Eyes aren’t just the window to your soul, they’re the window by which you experience the world. 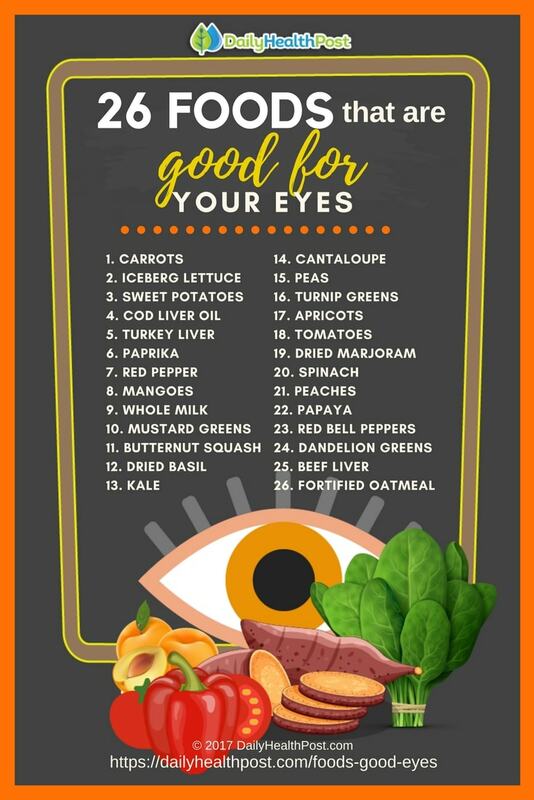 If don’t eat enough of these foods that are good for your eyes, you won’t see much. 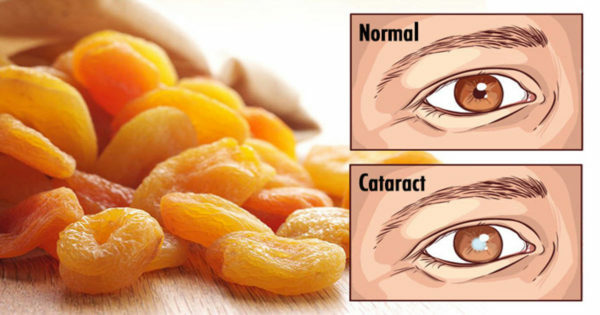 Unfortunately, eyes are sensitive to certain lifestyle factors, such as poor nutrition, smoking, and spending too much time in front of a screen. 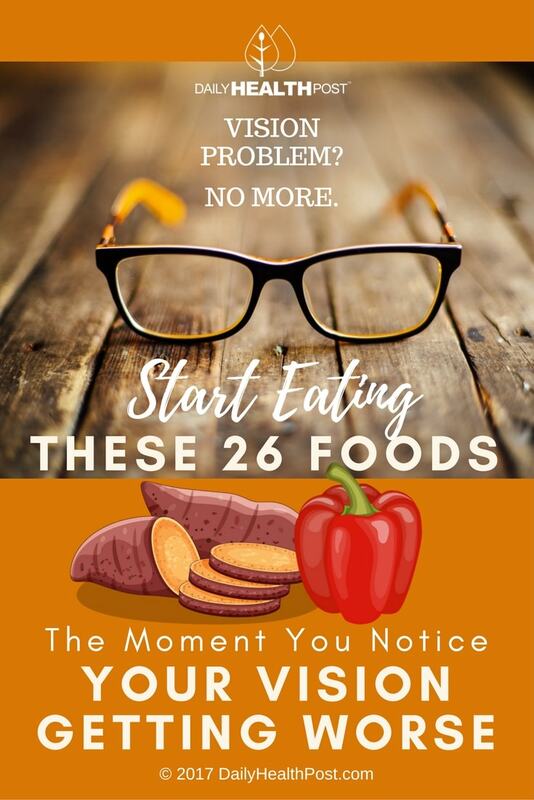 They’re also prone to deteriorate as you age, making it harder to read, drive, work, play sports, and engage in your favorite hobbies. Eyesight is not something you want to lose. Vitamin A is a fat-soluble group of nutrients which include of fat-soluble retinoids, including retinol, retinal, and retinyl esters. Vitamin A even plays a role in maintaining the digestive tract and supporting immune function. The nutrient also impacts cell growth and differentiation, ensuring that all your organs work as they should. The daily recommended value for vitamin A is 5,000 IU for adults and children alike.